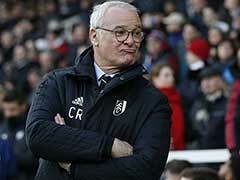 Claudio Ranieri played down suggestions of creating another miracle by winning the title with Fulham. 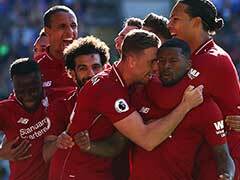 Claudio Ranieri said that he was confident that he can drag rock bottom Fulham out of relegation danger after taking over at the newly-promoted Premier League side this week. Ranieri, the manager behind Leicester's incredible 2016 league title win, took over from sacked Slavisa Jokanovic on Wednesday after his Serb predecessor only managed one win in 12 matches in his debut season as a coach in England's top flight. 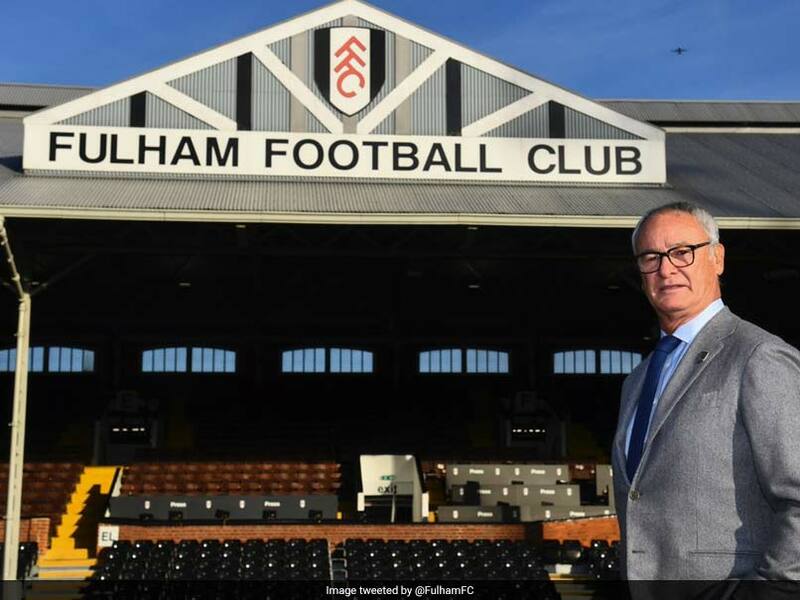 Fulham have lost nine times on their way to gaining just five points, but Ranieri believes there is still hope for a team bolstered with around 100 million euros ($114 million) of summer signings after winning promotion from the Championship last season. "When I watched some matches I said this team has enough quality to be safe ... 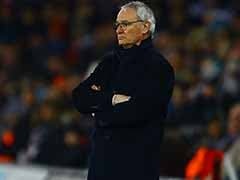 I need fighting spirit," said Ranieri to reporters on Friday. The Italian wants to combine that talent -- owner Shahid Khan splashed out on Jean Michael Seri, Andre Schuerrle, Aleksandar Mitrovic and Alfie Mawson -- with the grit that saw his Leicester team overcome all the odds two years ago. "Quality with fighting spirit we can do a good job. 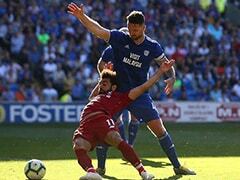 If there is only quality, without organisation, defensive tactics, it's difficult to help the players to maintain the clean sheet," added Ranieri. "Now for me it's important to put in the brain of my players this philosophy. Play football, play well, but when you lose the ball I want to see you with an anchor, like pirates." Ranieri returns to England as a coach for the first time since being sacked by Leicester in February 2017 after a disastrous title defence. He was in Leicester last weekend to pay his respects to Foxes owner Vichai Srivaddhanaprabha and the four others killed in a helicopter crash last month. 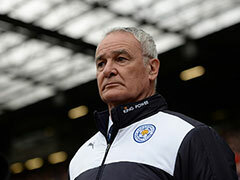 However Ranieri played down suggestions of creating another miracle by winning the title with Fulham. "Forget what happened yesterday, that was a bonus. 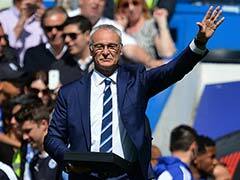 A fairytale I forget," the 67-year-old said of his and Leicester's first ever league title win. "Now it's important, don't think about the miracle. It's important there will be a lot of battles and it's important to be ready together." 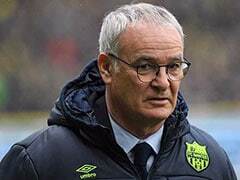 Asked whether he would reward his Fulham players with pizza when they kept clean sheets like he did at Leicester, Ranieri joked: "Pizza is not enough now. Better everybody to McDonald's." 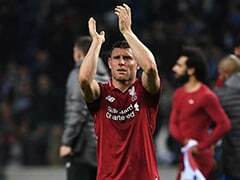 He will face two of his former clubs in his first three games, with the December 2 trip to Chelsea followed by what will be an emotional return to Leicester three days later. He said: "I think only of Southampton. In this moment it's important. Don't think about other things, Southampton, Southampton. And then after Southampton, Chelsea."